Who are the Best Horse Racing Tipsters? 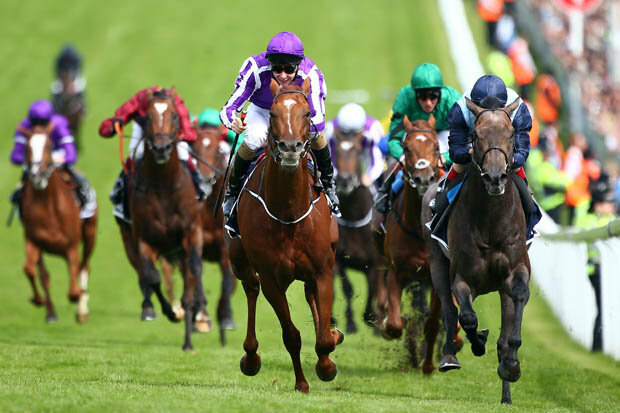 Home Betting Who are the Best Horse Racing Tipsters? The thought of winning money from the bookies is hugely appealing to all of us. Horse racing is one of the most popular ways of doing this. Millions of people all over the world love to bet on horse races. In this article I’m going to be talking about the best Horse Racing Tipsters. However, it is incredibly difficult to do this well and win regularly. You might win sometimes but how do often do you lose? If you are going to make money then you need to win consistently when you bet. This is why so many punters look for some extra help. If you can get an expert on your side then you should win more. Isn’t that right? Well, horse racing tipsters can certainly help you to win more. If they give you solid tips then it stands to reason that you win more. Yet, you may doubt whether this method give you all that it promises. 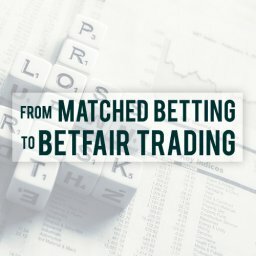 Will following a well-known tipster improve your profits? Let’s take a look at some of the main points to bear in mind. There is no doubt that this is a convenient, easy approach. If you want to win money at horse racing then this is a simple method. For a start, you don’t need to do any research. There is no need look at the current form and the conditions. You can forget all about spending hours looking at facts and figures. Instead, you just need to wait for the tips to arrive. 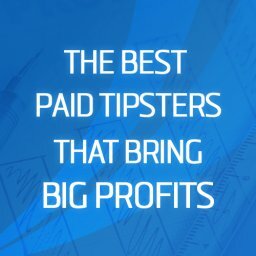 The most popular horse racing tipsters send at least 1 tip a day. Some of them send several a day to their members. You will typically get these tips sent to you by email at night or early in the morning. You might also have the option of getting them from the tipster’s site. Either way, it is very easy to get hold of your daily tips. After that, it is a matter of deciding what to do. Will you follow their tips to the letter? Maybe you will bet on all of them or just one of them every week or so? Naturally, there is absolutely no obligation to make these bets. They are simply there for you to choose if you want to. Of course, you might think that the more tips you take up the better. It is worth remembering that even expert tipsters can be wrong, though. If you use every tip then you will definitely lose some, anyway. If you want to put some extra work into this you can. It is possible to just use the tips as a starting point. After that, you could do your own research into which ones to take up. How Many Horse Racing Tipsters Are There? Once you start looking you will see that there are lots of horse race tipsters out there. This is clearly a huge business these days. The fact that there are so many horse tipster sites is good news for punters. It means that you get to choose from a wide selection of offers. Yet, it can also make it more difficult to choose. Will you know which one is best to choose? On the face of it, all of these sites look pretty much the same. Some might offer football, tennis and other tips too. However, other than that it can be hard to see the difference. One thing you might notice is that some sites offer lots of different tipsters. On the other hand, some are independent sites from just one tipster. Do you have a preference for either of these approaches? With so many racing tipsters around, you might wonder how to choose one. Will you look at a few online reviews to help you? This is certainly a good idea. In this way, you can see how much other people have won with them. Is their service highly recommended or are people telling you to steer clear? We will look at a few of the most popular horse racing tipsters in a moment. There are also other ways of narrowing down your options too. For instance, what figures do they provide for their profits to date? Any decent tipster should show you how much they have won for punters with their tips. Are There Scams to Avoid? 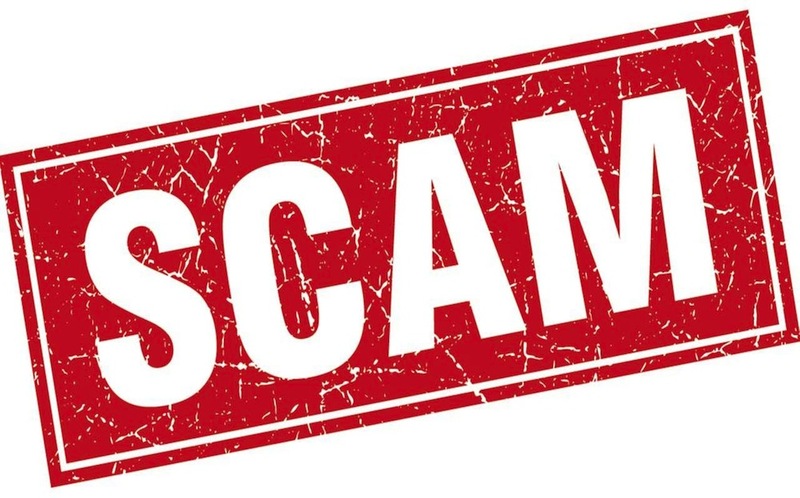 With so many tipsters around, it is no surprise to find that some are scams. In fact, I would go as far as to say that 99% of these services don’t deliver. So, how can you tell which horse racing tips to use? Fortunately, there are a few different ways you can work out which ones to avoid. The starting point is with the time they have been going for. You should only use proven services that have stood the test of time. If a tipster has only started out then how do you know they will win you money? If a tipster has been around for a while then you can easily check out their track record. What kind of profits have their tips built up over the years that they have been going? Then there is the question of what they promise you. Does it seem too good to be true? If it does then there is a chance that it is a scam. A good racing tipster service can win you money. However, it isn’t a license to print money. If they claim to give you huge, guaranteed wins then approach with caution. This is still gambling after all, and that always means risks. Finding the right horse racing tips can seem impossible at first. With so many tipsters around it is certainly time-consuming to look into them all. To help you out, I have looked at some of the top tipsters. Which do you most like the look of? 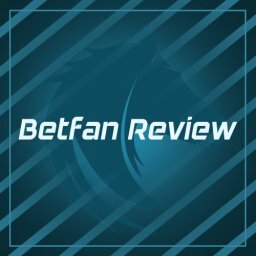 This highly rated tipster is part of the Betting Gods platform. Their service has been around since July of 2014. If you sign up to Quentin Franks Racing then you get an email each morning with the day’s tips. This tipster specialises on odds of between 5/1 and 6/1 on average. You will get up to 90 tips per month and it is recommended you start with a bank of 100 points. The first 10 days cost you £1. After this period, a monthly subscription costs £60. £150 gets for a full quarter and for £500 you can pay for a year. This is a fairly expensive tipster service. However, there is a 30 day money back guarantee. The tips are for win only horse racing bets. There are a number of other online reviews for Quentin Franks Racing. The majority are positive about it. In terms of profits, the Betting Gods site states this as over £10,000 since it started. Among the headline figures for Bet Alchemist, we can see a 70% strike rate mentioned. This is counting results from December 2015. Other numbers include a 2016 ROI of 26.97% and an 18.60% ROI in 2017. The site says that they have had 21 out 30 profitable months. 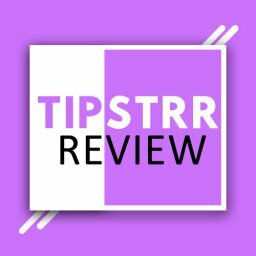 There is a lot of information on here that lets us see exactly how well the tipster has done each month. 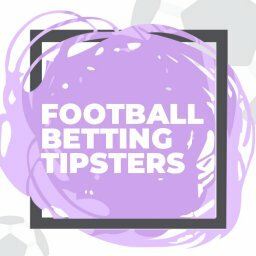 They claim that this tipster gives consistent wins like no other. Certainly, the figures are decent and it is an option worth keeping in mind. Nicky Doyle is the tipster behind Bet Alchemist. He comes from a farming background and started the site in 2012. This horse racing tipster doesn’t give a selection every single day. He will normally focus on Friday through to Sundays. British and Irish races are his main focus and up to 4 tips are given on busy weekends. All of the tips are put in the member’s area of the website. You then get sent an email telling you when there are tips ready to pick up. The first payment option is a monthly subscription of £39. Alternatively, you could pay £95 per quarter, which works out a little bit cheaper. This is long-running service with consistent results. 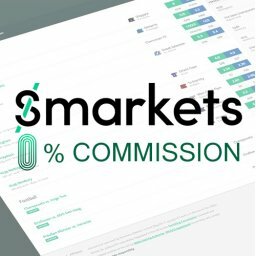 You aren’t guaranteed a profit but this is a service that has a good track record. With this tipster, the lure is with a reported £116.80 profit each month. This is another tipster from the Betting Gods platform. The tipster behind it is known as Tim. 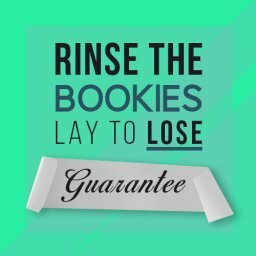 What makes this horse racing tipster unique? One of the factors is that they focus largely on big meetings and festivals. They have been giving out tips since the end of 2014. In this case, you get the next day’s tips in the evening. Expect them to come through between 5pm and 7pm. You get full details of the reasons behind each tip too. Average odds are 10.50 and expect to get up to 40 tips each month. A starting bank of 200 points is recommended to get going with. The first 10 days cost £1. After that, the monthly fee is £40. The quarterly option costs £90 and the annual fee is £300. A 30 day money back guarantee gives some peace of mind. 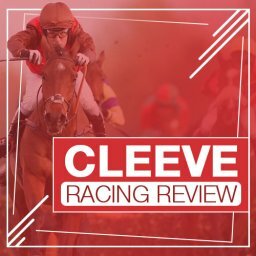 The Cleeve Racing tipping service currently promise the “whole season for just £159”. They also say that their members won £1,500 on the last flat season. This was based on betting to £20 stakes. The experts here say that they look at every Class 2 race and above. It is certainly true that their site is very clear about how they make their decisions. 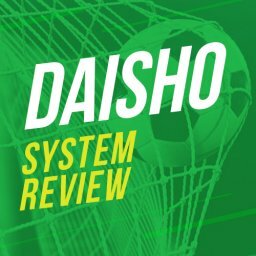 This is an independent tipster service, rather than being part of a big betting platform. As we can see from the price quoted above, they have also taken the decision to split their tips into seasons. Past results are impressive enough to believe that this racing tipster could provide you with profits over time. The Early Odds tipster service is run by a programmer and horse racing analyst called Max from Montenegro. It benefits from offering early value prices. The results to date are impressive enough to make this tipster worth a look. The majority of the tips are delivered the night before the race. This means that it might suit someone who is short of time in the mornings. Max say that he started betting on football about 10 years ago. However, he was much more satisfied once he made the switch to horse racing. Basically, he uses tools and analysis to work out the best bets. In fact, Max claims to calculate the odds a bit better than the bookies. One month’s membership cost £49. There are also quarterly and annual options. This is another of the horse racing tipsters from the BetFan platform. Andy Bell Racing is based on giving you regular selections that only need a modest starting bank. All of the bets here are simple win or each way selections. 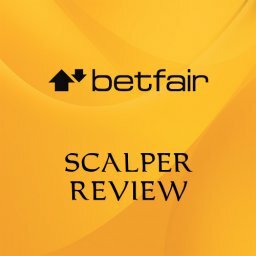 He has been working with BetFan since 2013 and clams to have 15 years of betting experience. 28 days of membership costs £58. 90 days is set at £130 and 6 months at £199. Andy Bell Racing started with a bang, with some great results in the early months. There have been some lean month since then. Yet, overall this service has provided enough profits to suggest that it is a good option. This horse racing expert is found on the Tipster Street platform. The monthly charge is £19.95. Having said that, there is a 30 day trial period at £4.99 too. The quarterly option costs £39.95. As for the VIP package, this has a price of £59.95. This gives you access to all of the other tipsters on the site too. Since starting out at the end of 2015, Value Favs has brought a total profit of £3,955.70. This works out as a profit of 395.57 points. The recommended starting bank is 150 points. As for the advised stake, this is given as £10. The win strike rate is 42%. Interestingly, Tipster Street says you will only get an average of 6 tips per month. They use to give around 10 times that number, so it may just be a mistake. Would you prefer to get free horse racing tips? There are certainly some reasons for giving this a try. Perhaps you are skeptical about the paid services of this type. Trying a free tipster service gives you a gentle introduction to the world horse tips. Of course, some of the tipsters offer both free and paid services. Why would they do this? The simple answer is that the free tips are more limited. Therefore, it is a way of getting you to join with the idea that you will start paying later on. Below are a couple of free horse race tipsters you might want to check out. As we saw earlier, BetFan has a range of paid tipsters. They also have a free service that you might like to try. 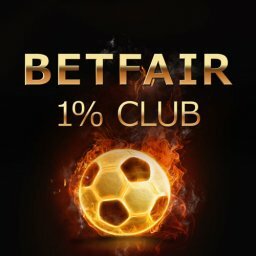 This is a simple way to start placing bets with some help. They send out a daily email to members with free tips. They cover horse races and other sports as well. You can also pick up the day’s tips in their site too. Clearly, their biggest and best selection of horse racing tips are found with the paid services. Yet, if you just want to make your first bets with more confidence this is a decent way of doing so. 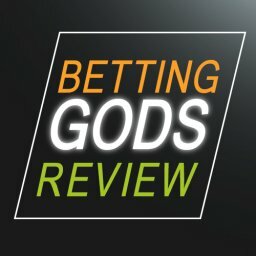 The widely use Betting Gods platform also offers a free tips service. As with BetFan, this is best seen as a watered down version of their paid tipster options. Sign up on their site and get at least 1 free tip each day. Obviously, they will also send your offers. After all, the idea is to get you to pay for one of their services eventually. Again, this is a decent way of getting started. Having said that, it will probably prove to be too limited unless you only bet very occasionally. As we have seen, the world of horse racing tipsters is wide and interesting. There are lots of sites and plenty of experts to choose from. To get started, you might want to consider a free tipping service. The results probably won’t be as impressive. However, it is a way of giving horse racing a try with little risk. No tipster can guarantee you wins every time, though. This is simply a way of standing a better chance of beating the bookies. You will still lose from time to time and might go on a nasty losing streak. 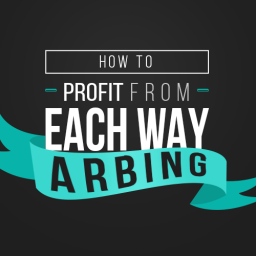 The only way of being sure to make a profit is with matched betting. 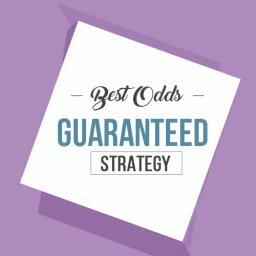 No matter how good a tipster is, they simply can’t match the benefits of matched odds. Having said that, if you want the excitement of gambling then this is a good option. You get a helping hand from an experienced tipster but there is still the thrill of waiting to see if you win. 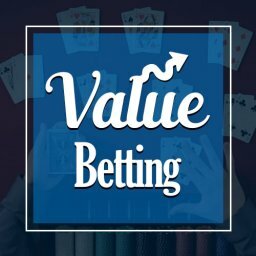 I’ve been betting professionally since 2010 and have tested just about all the paid services. Here’s my list of the best paid tipsters. 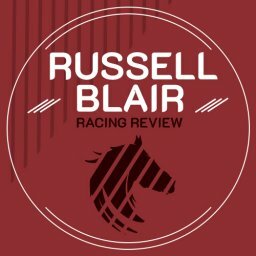 Russell Blair Racing Review – Are the tips Profitable? Could choosing a good horse racing tipster change your life for the better? It seems safe to say that winning money regularly would be fantastic news for anyone One of the tipsters you may have heard of is called Russell Blair. This is the name of a well-known horse tipster service. But what does it really provide? There are some differing opinions for us to take into account in this Russell Blair Racing review.